Sequencing is a very important concept for preschool children to develop since it allows children to recognize patterns that make the world more understandable and predictable. Sequencing is a fundamental skill that we use all day long. Whether it is going to the bathroom or reading a story, we need to use sequencing in a variety of daily activities. When a child has to go to the bathroom, the process is actually a complex series of tasks. First, the child has to get up, walk to the bathroom, open the door, go into the bathroom, and then close the door. 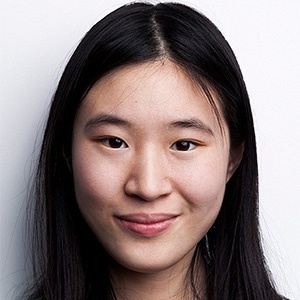 To read words and comprehend the plot of a story, a child must first perceive a letter, associate a sound with the letter, be able to do the same for surrounding letters, and then put the letters together into meaningful words. To understand the plot of a story, it is important to follow what happens in the beginning, middle, and end of a story. When we stop to think about it, sequencing is a crucial piece of almost everything we do. Helping children sequence can help them learn routines and develop key academic skills like reading comprehension and scientific inquiry. 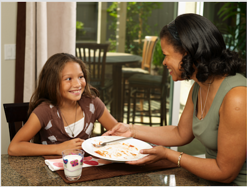 This article suggests ways to support a child who might need additional help with sequencing. Use Stages Learning Sequencing Cards. These new cards from Stages Learning break down every day life skills such as tying shoes and brushing teeth into simple steps that children can easily follow. The cards provide images of children doing the steps involved in an activity so that children who are visual learners can easily follow. The cards can also be used for storytelling by asking a child what is happening in the picture and they can be posted next to where the activity will occur so that they can be used as a visual reminder, such as sequencing cards on the kitchen cupboard on the steps needed to make a sandwich. The deck of sequencing cards includes sequences from 3 to ten 10 steps allowing you to start with just 3-step sequences and then build up to 10 steps to challenge your child once he or she is ready. To increase the difficulty, you can also shuffle different sequences together for your child to separate and reorder in addition to encouraging your child to act out or narrate the actions depicted in the cards. Observe how the child plays. It might be helpful to observe how the child plays to get a sense of his or her sequencing skills. A child who has limited sequencing capacity, for example, might pick up the toy and then bang it, performing a two-step sequence. A child who can perform a three- or four-step sequence might be able to figure out how a toy works by pressing buttons or spinning various dials. Children who are able to perform activities with even more steps are able to communicate through gestures and behavior to show adults what they want, figure out how complex toys work, and play with several toys interactively. How many action steps does your child perform when playing with his or her toys? Is your child able to communicate what he or she wants? How does your child problem solve nonverbally to get his or her needs met? Use games to motivate children to use additional steps and plan to achieve their goals. By creating challenges that require additional steps that the child is motivated to do, you can help increase your child’s ability to sequence. Using toys and other objects your child likes in scaffolded (supported) activities can motivate your child to perform additional steps. An example might be placing a desired toy or treat in a transparent container so that your child has to plan or perform additional steps to get it. These challenges can become increasingly complex as your child continues to develop his or her sequencing skills. 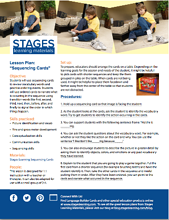 Download the Sequencing Cards Lesson Plan for a game to use with the Stages Learning Sequencing Cards. 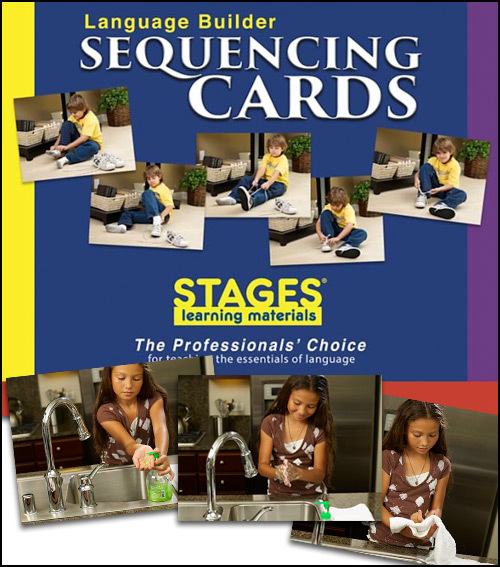 Click here for a free sample of our sequencing cards to try out with your child. The “robot game” is another example of an engaging activity that involves extensive sequencing and communication skills. An adult can be the robot and follow the instructions given by the child very literally. For example, if the child were to order the robot to do a task such as “make a jelly sandwich,” the adult would have to follow the child’s command even if the direction is incomplete. If the child forgets to tell the robot to open the top of the jelly jar or put jelly in the middle of the sandwich, the adult could make humorous mistakes, prompting the child to use more specific instructions. Introduce sequencing words and use them frequently. Using words such as first, second, third, next, then, before, after, and finally with your child in discussions about daily activities can help them build their understanding. You can use and teach your child these words in everyday conversations. For example, if you are waiting at a crosswalk with your child, you might say: “You see those cars waiting at the red light? The first car is blue, the second one is black, and the last one is red.” As your child gets dressed for school, you can also narrate his or her actions: “First you put on your jacket. Next, you put on your hat. Then, we are ready to go to school.” Many activities in daily life can provide opportunities to practice sequencing as well as vocabulary words. Practice sequencing using different modalities. Sequencing can be communicated in various ways, using words, pictures, music, and objects, for example. Practicing sequencing with your child using various tools and modalities can advance his or her skills and engagement in learning. One modality might be to use stories as models for how events occur in sequences. You can ask your child what happened first, what happened next, and how the story ended. Since songs often have repetitive structures and may have associated dance moves, learning a new song or dance can encourage your child to practice sequencing while having fun. Puppet shows and other forms of dramatic play are also great ways of fostering sequential storytelling. Helping your child develop sequencing skills can help strengthen his or her conceptual and reasoning ability along with concentration skills and verbal, written, and mathematical foundations. There are many fun ways to practice sequencing. Have any of the approaches described in this article worked for you? Do you have any other ideas? We would love to hear your thoughts! Spivey, Becky L. "The Importance of Teaching Sequencing to Young Children." (2002) Sequencing. Super Duper Publications, 2008. Web. 2 July 2016. "Story Sequence." Reading Rockets, n.d. Web. 02 July 2016. <http://www.readingrockets.org/strategies/story_sequence>. Linde, Sharon. "Http://study.com/academy/lesson/sequence-of-events-definitions-and-examples.html." Sequencing in Teaching: Definitions and Examples. Study.com, n.d. Web. 02 July 2016. <http://study.com/academy/lesson/sequence-of-events-definitions-and-examples.html>.